K&M maintain a legacy of producing quality music accessories, with the K&M 18866 Support Arm Set. Carefully made to firmly uphold your keyboard on any platform. 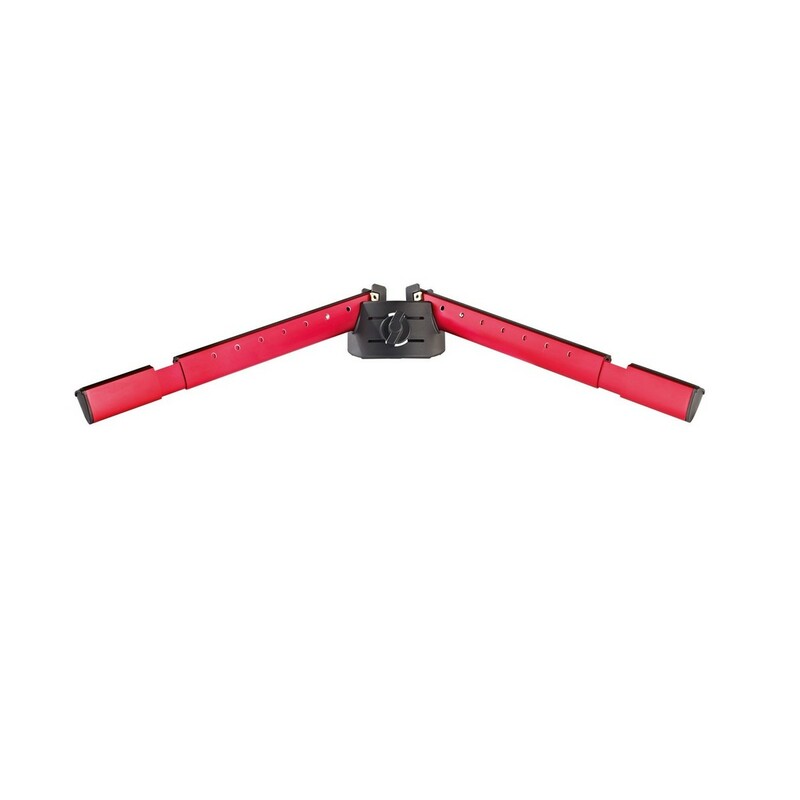 The K&M Support Arm Set is designed to fit the Spider series of keyboard stands. And can be used as either a replacement or as an addition to the Baby-Spider products. The set is constructed from aluminium to be lightweight and still carry 35kg. This model can tilt up to 15 degrees for a more comfortable playing position when stacked. The extendable arms can be adjusted to your keyboard's specific size, whilst the rubber top surface prevents any scratches from occurring. This set is an ideal addition to owners of a Spider series keyboard stand. Please note: This product does not include Spider Pro keyboard stand.